My stay here has been filled with rain and sunshine, baguettes, eclairs, mussels, snails and croissants (not at the same time, obviously). With white wine and red wine, with family arguments and kisses on the cheek. With picture-taking, rolled eyes and joyful laughter. 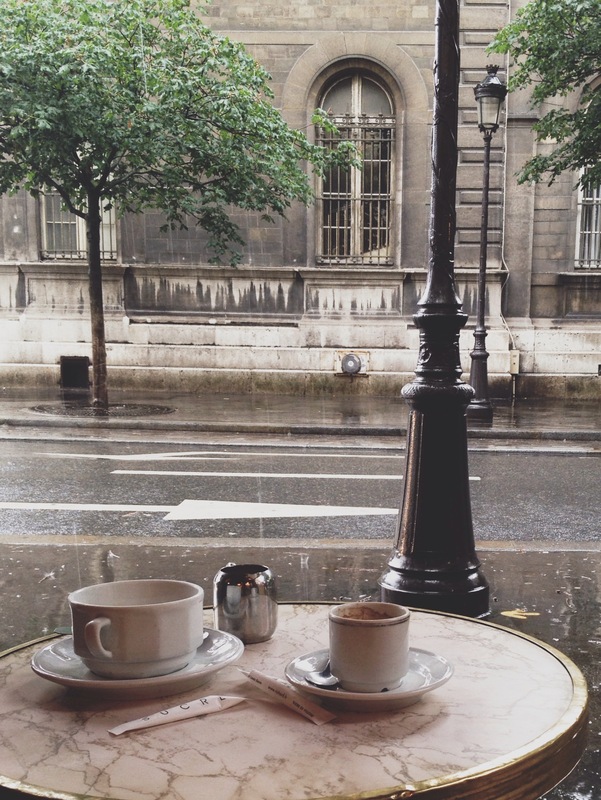 With long walks and afternoons spent sitting on a café watching the busy boulevards. 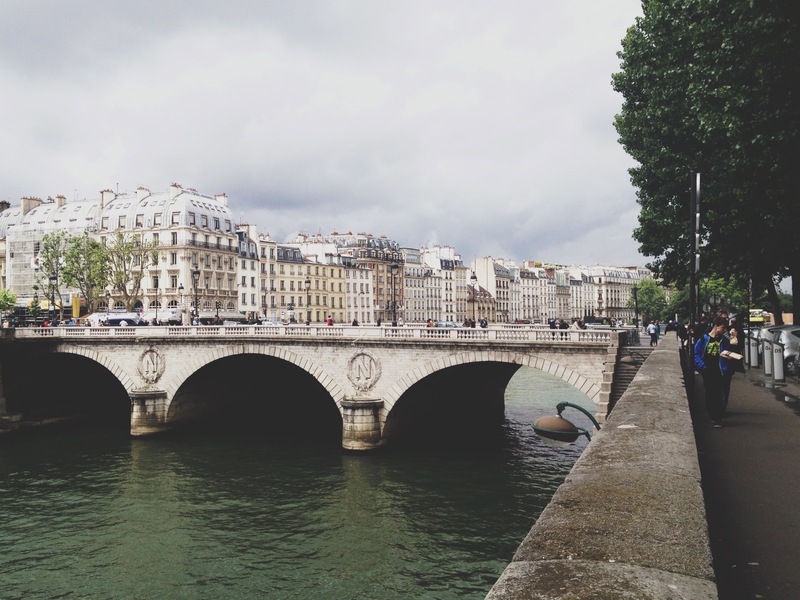 Paris, you are lovely. In fact, you are so beautiful and perfect it’s almost unreal. I’m sure we’ll meet again, until then I’ll enjoy my last day here to the fullest. I swear I have no idea how it’s been over a month since the last entry! Time flies when all you do is work and uni work and studying and more work (and trying to figure out summer plans). I apologise. I’ll try to do better but June will still be an incredibly busy month for me uni wise. Summer plans are in the making and it’s looking to be a great and exciting summer. But for now, let me tell you about how I got up at 3.30 this morning to catch a flight to Paris with my parents and grandparents. I’ve been to Paris twice before and I only had good memories and experiences. So far it’s been great this time as well. The weather could have been a tad better (rain, rain and more rain) but overall it could also have been a lot worse.Paris is always charming. The boulevards, the passages, the food and drinks and the general atmosphere. 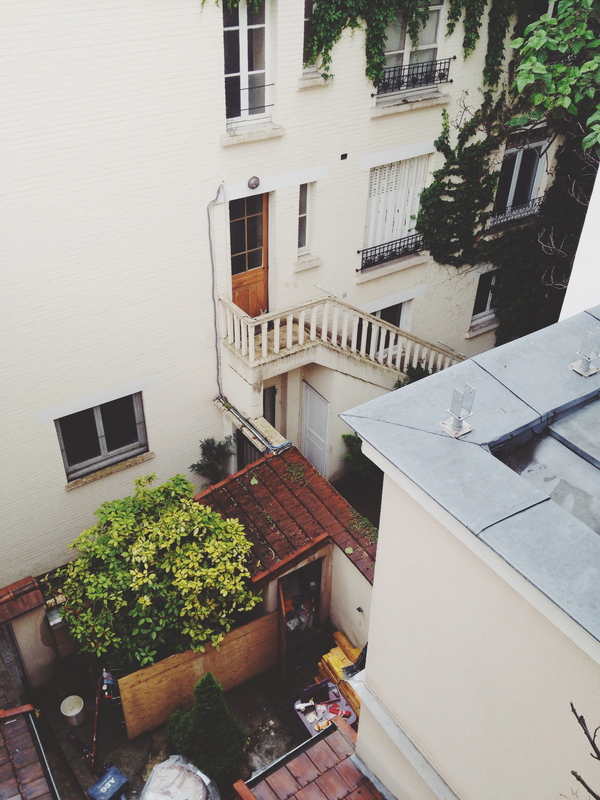 I often forget just how much I enjoy being in this city.We’ve rented a quaint apartment. It’s three storeys but still kind of small. The window in my room leads to a rooftop terrace and I couldn’t be more in love. It’s kinda perfect. We’re getting breakfast from the Boulangerie across the street, bought some essential food items and enjoy our evenings sipping wine and cidre on the terrace (even more so once the weather is a tad better).It’s the perfect break from all the uni stress the past few days and I cannot wait for tomorrow to explore more.Bonjour, Paris. 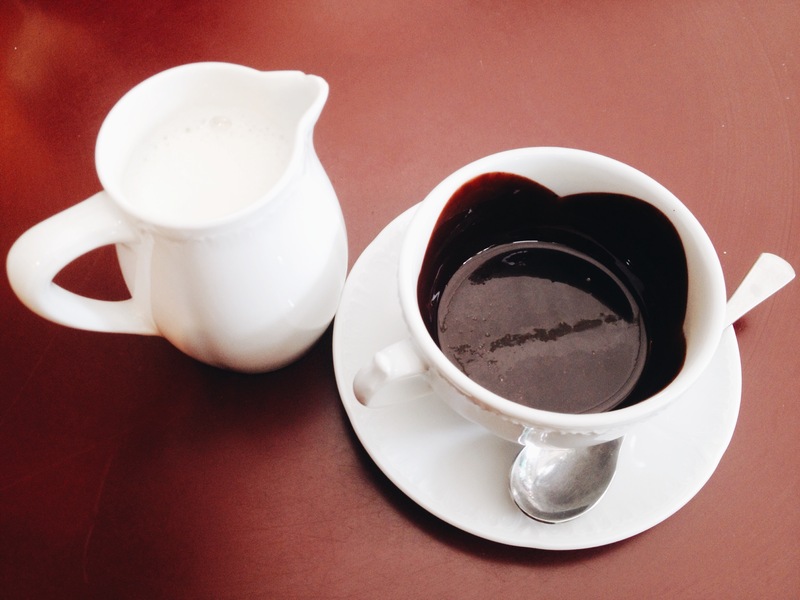 / Hot chocolate literally came as melted chocolate with hot milk extra. Best one yet. / “Trapped” at a café waiting (in vain) for the rain to stop. After having the most expensive cappuccino yet (6,60€!) we caved and invested in some umbrellas. / View from our rooftop terrace. So charming.You can follow me along and see more pictures on my Instagram account.